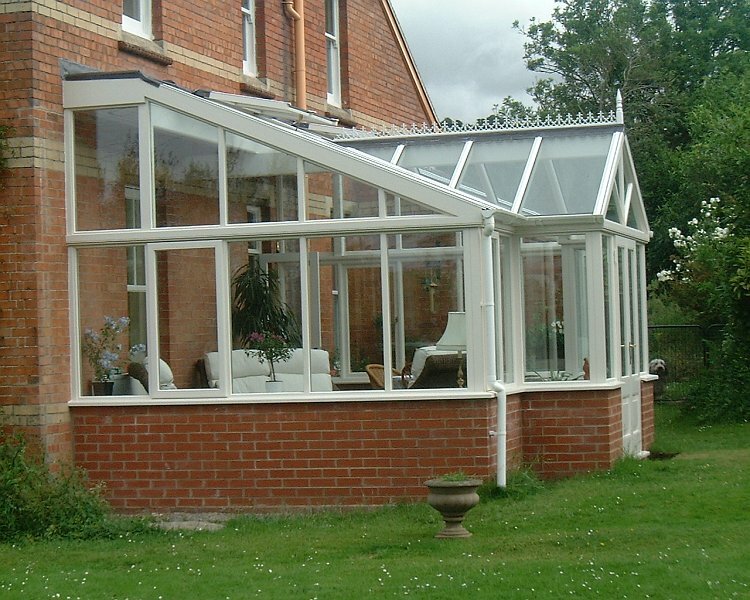 Here at D&R Design, we specialise in providing quality, lasting conservatories- offering a wide selection of colours and styles to suit your property. 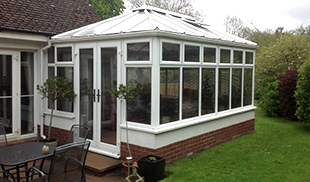 Here at D&R Design, our team specialise in conservatory supply and installations, available in a wide selection of colours and styles to suit your property. 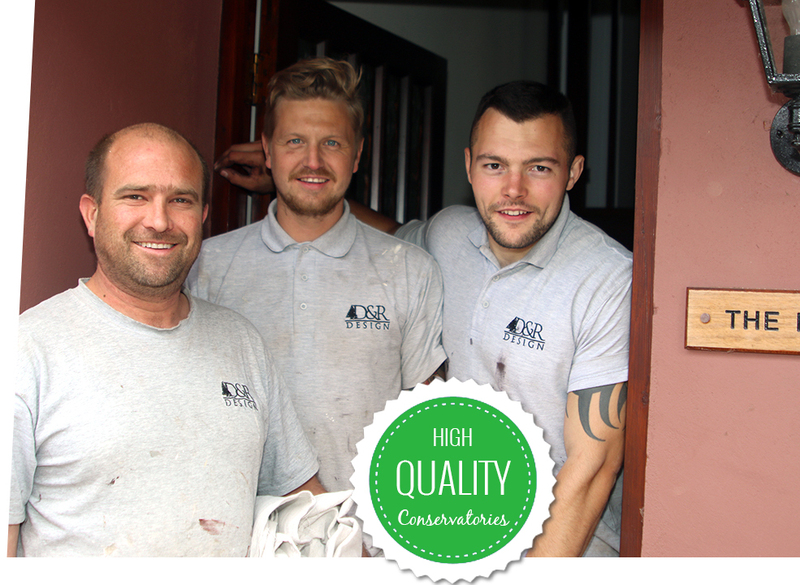 Our experienced team can provide you with a free, no obligation quotation. 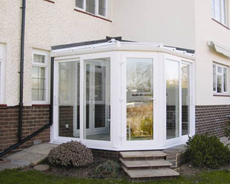 All our conservatories come complete with a fully comprehensive 10 year insurance backed guarantee. 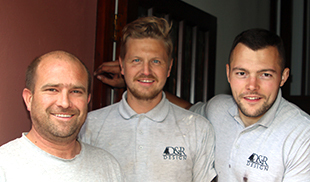 more about our installation process. 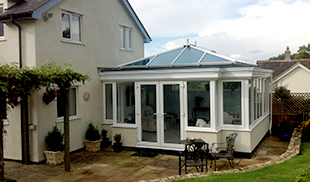 Your conservatory could be the ultimate place to relax or unwind, provide a light and airy workroom, a playroom for the children or simply and extra reception room. 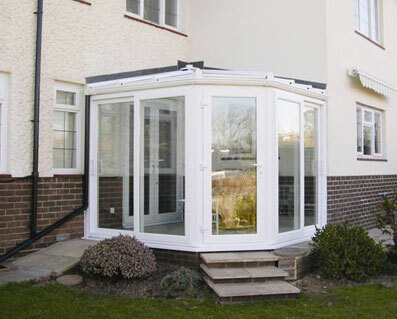 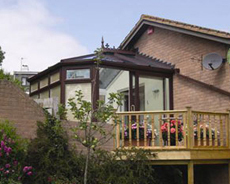 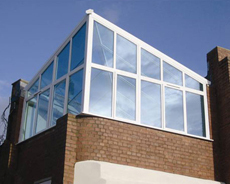 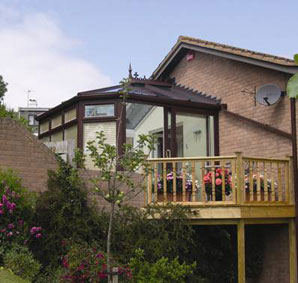 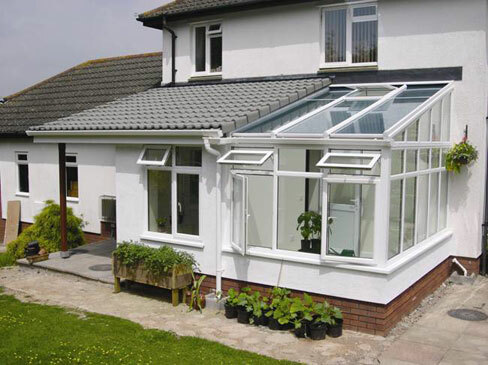 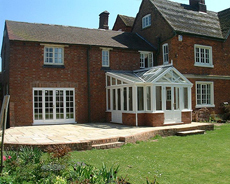 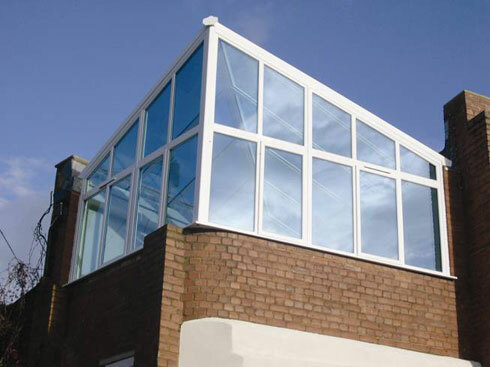 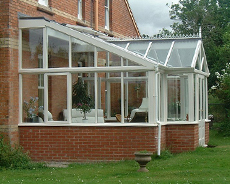 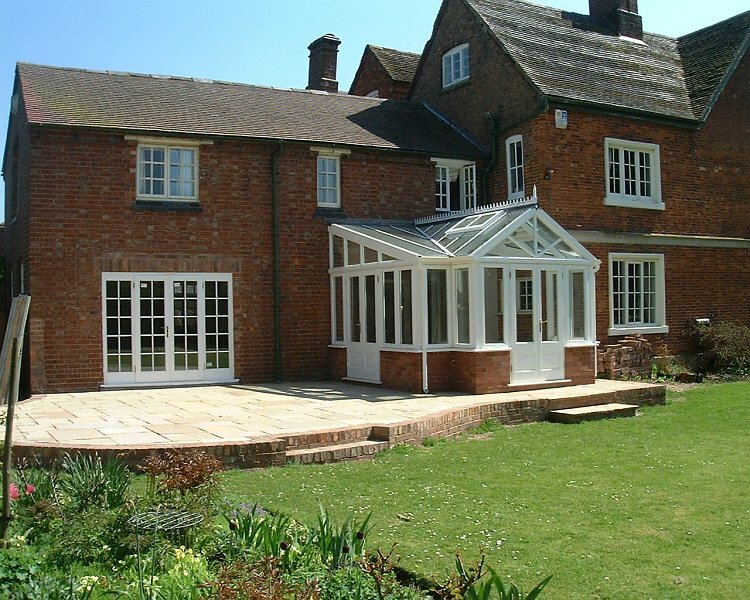 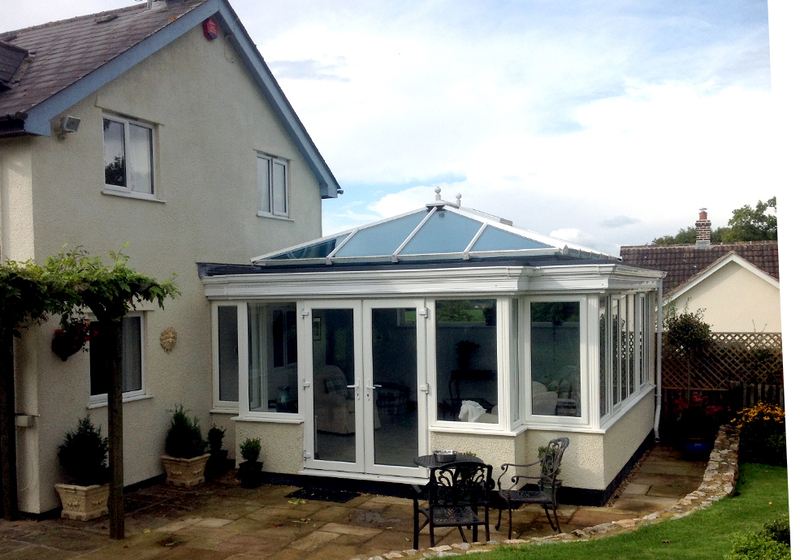 Structurally designed and custom built conservatories are a far cry from the old 'lean-to' of yesteryear. 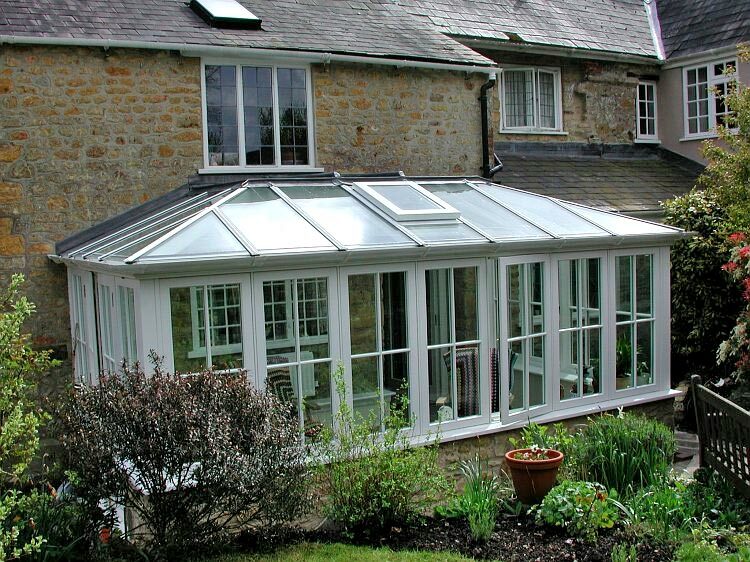 Sturdily and beautifully built in smart uPVC, aluminium or hardwood- our conservatories can become an integral part of your home, adding character and value.